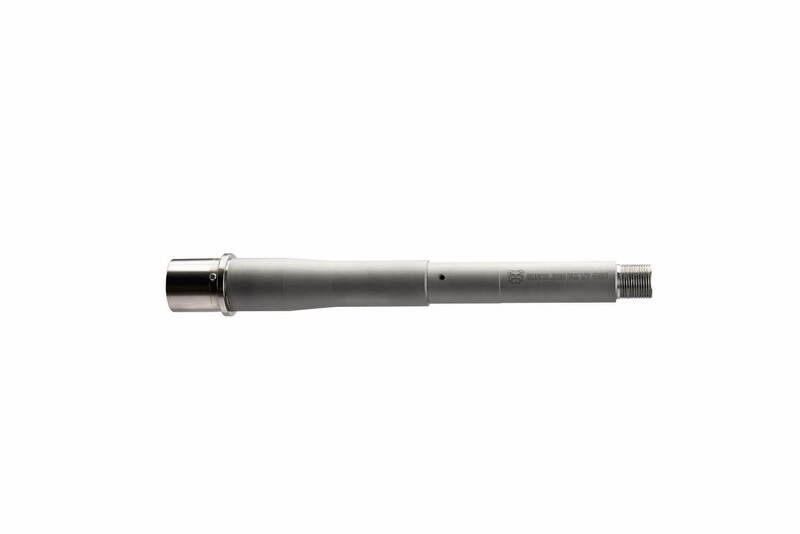 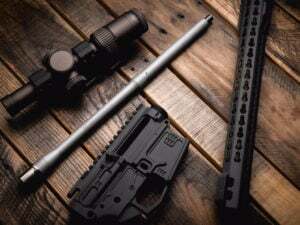 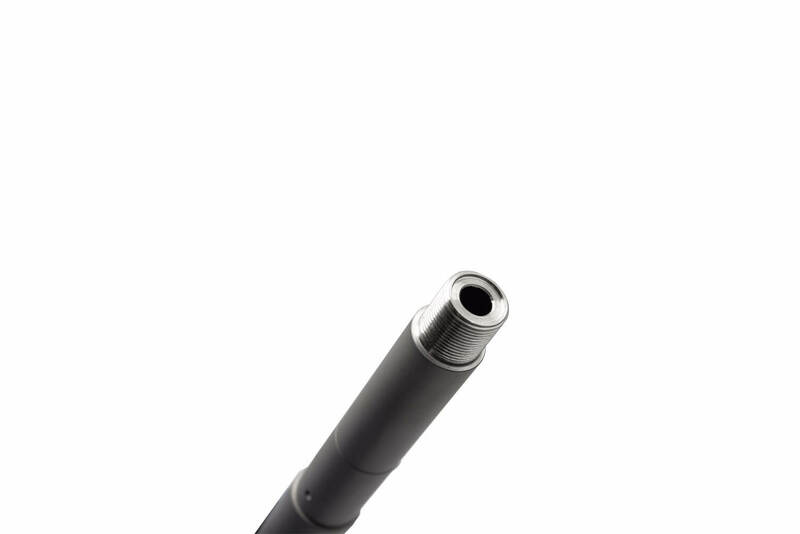 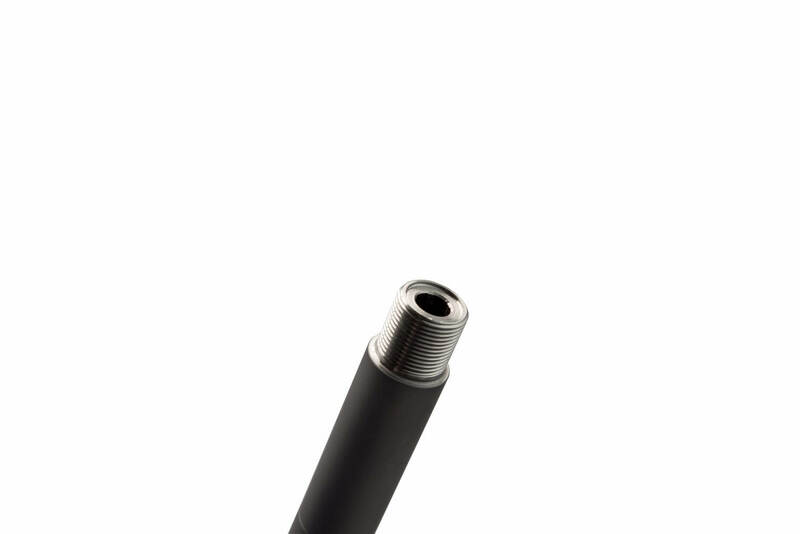 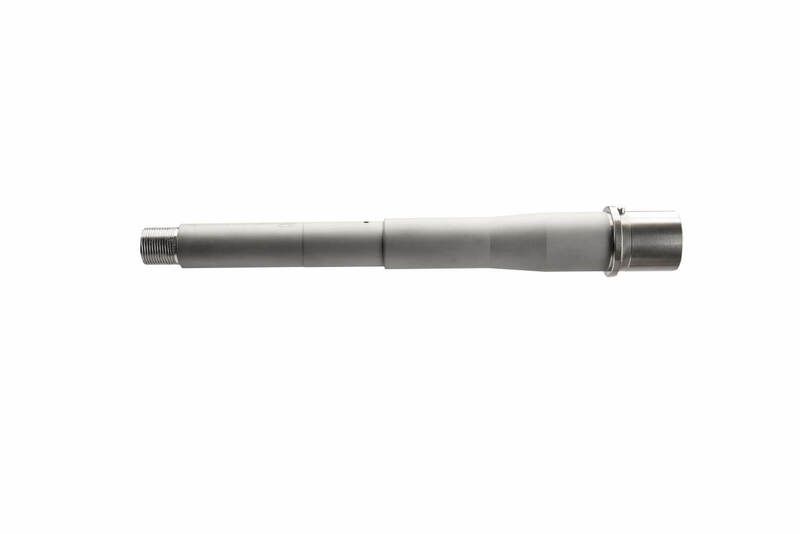 Purebred 8.2″ 300 Blackout Barrel: This Rosco Purebred 8.2″ 300 Blackout Barrel was designed for SBR/ Pistol use in conjunction with suppressors. 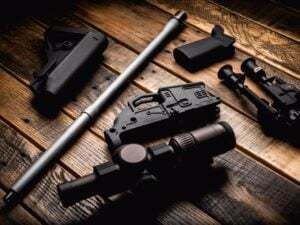 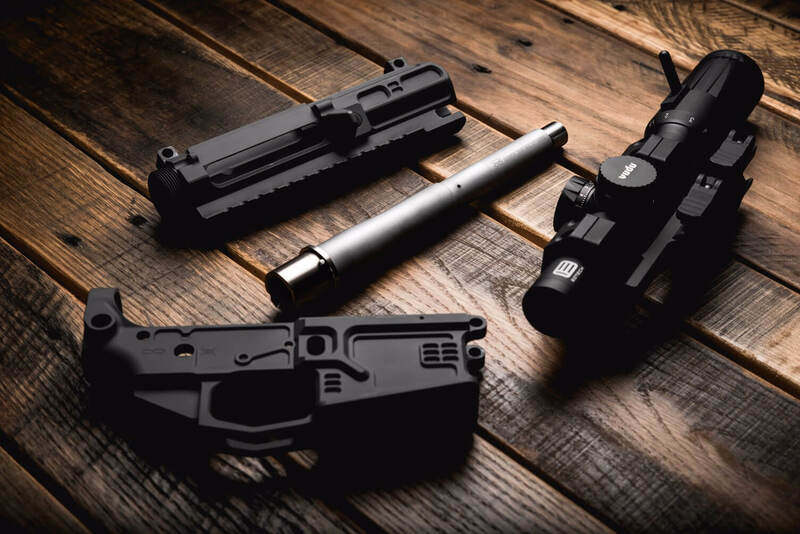 This is the shortest that we will go to allow you the flexibility of a shorter Personal Defense Weapon (PDW) without sacrificing performance or ballistic performance. 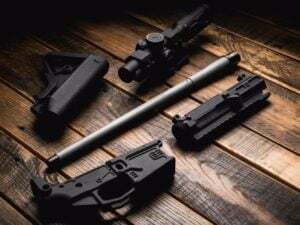 ALL NFA RULES APPLY!